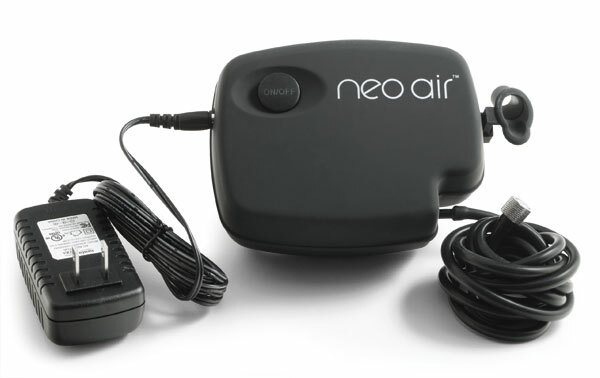 The Neo Air miniature air compressor from Iwata Medea is great for makeup, hobbies and cake decorating, and works with most gravity-feed airbrushes. This compact, portable air compressor weighs less than a pound and can produce 15 psi of air pressure. It has a built-in airbrush holder and air hose, and 110v/240v power supply.